Arrabella`s heart for book art on YouTubeAanpassingsmenu. 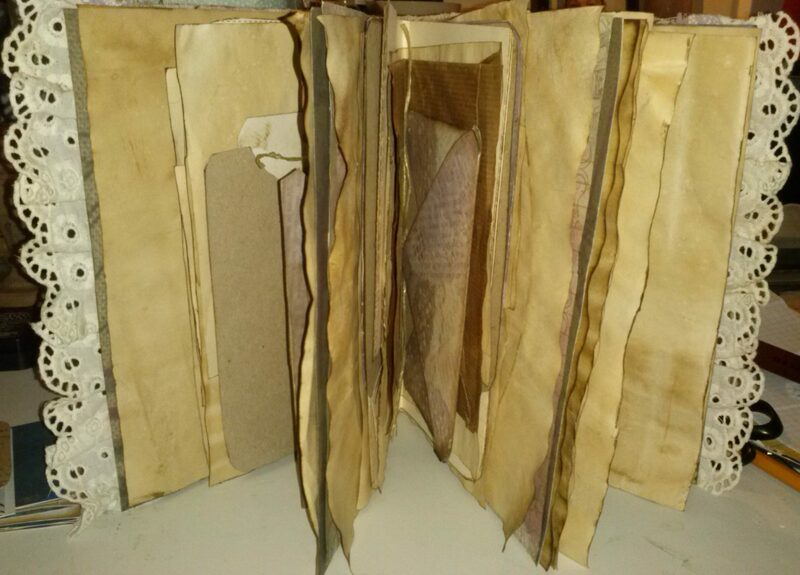 brand new site, Arrabella’s heart for book art! Hey everybody, how are you and welcome to my WordPress site, yes all new. I am Arrabella, a mom of 3 daughters, a dog and a cat too. and I really got into bookmaking about a year ago and now make books on YouTube too, and started to make some tutorials about monoprints, also in combination with junk journals. I also make books as custom work and can make digital work available, I am very busy to make it available very soon, so will announce it as soon as it’s ready. have fun creating and see you then bye bye.